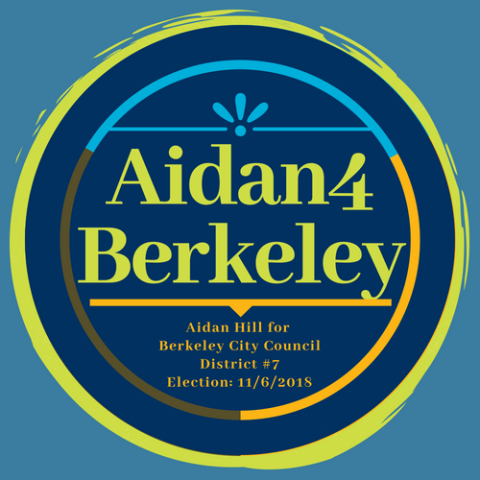 In order to represent Berkeley authentically, Aidan is seeking a diverse range of volunteers to help with their campaign. Regardless of your experience level, your voice matters. 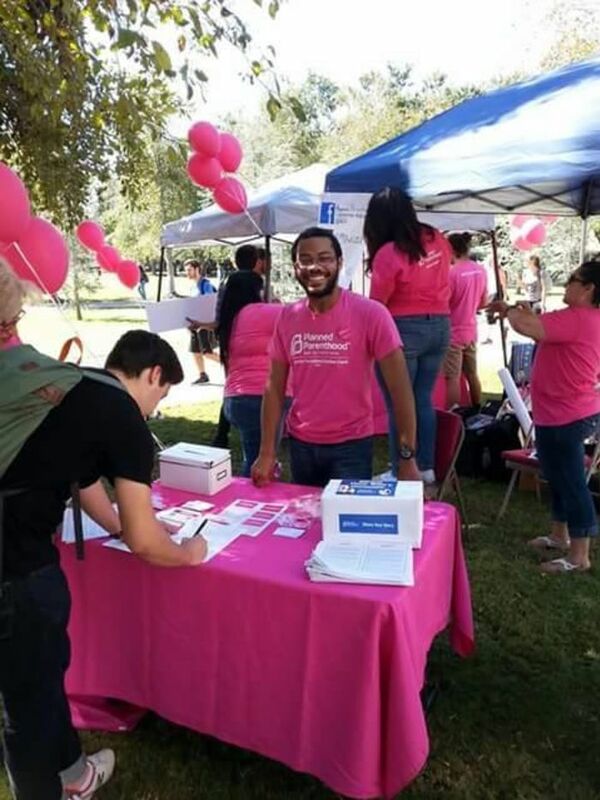 We want people motivated to be a part of Berkeley hxstory by electing its first non-binary city councilor as well as those who just want to make memes before heading to class. The sky is the limit! Not sure if you can volunteer? Thats ok! We promise. Please consider a small donation or following us on Facebook, Instagram, youtube, and Twitter!